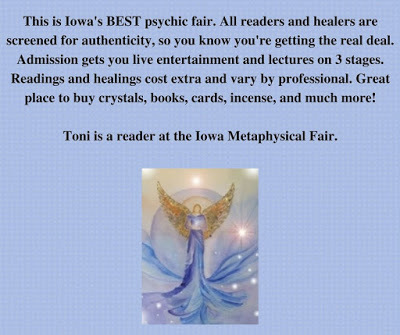 The Iowa Metaphysical Fair emphasizes positive spirituality in all its potentiality. 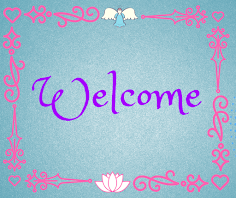 You will find wonderful services & goods related to Spirituality, Metaphysics & Holistic Health. 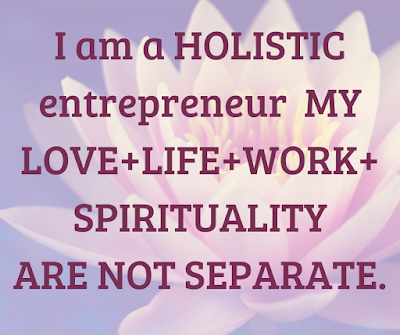 Readers & Energy workers, all types will be available. One of the largest fairs of its kind in the US with over 100 vendors. 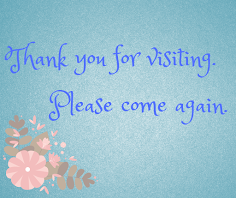 Vendors will offer crystals, books, jewelry, tarot cards, salt lamps, artwork to name a few. Take in a gallery reading, listen to a lecture, enjoy belly dancing This is a family-friendly fair. establishing that they are professional, ethical, sincere, and skilled. 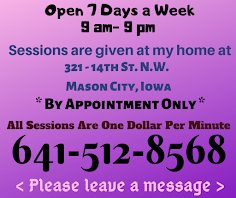 Find insight, transformation, guidance, advice, counseling, and more with our many mediums and intuitive readers. 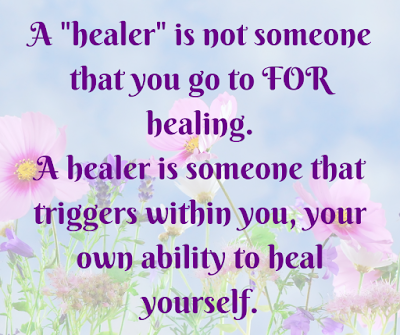 Enjoy a deep-tissue massage or light-touch energy work from caring and skilled practitioners. Toni Is A Reader At The Iowa Metaphysical Fair.